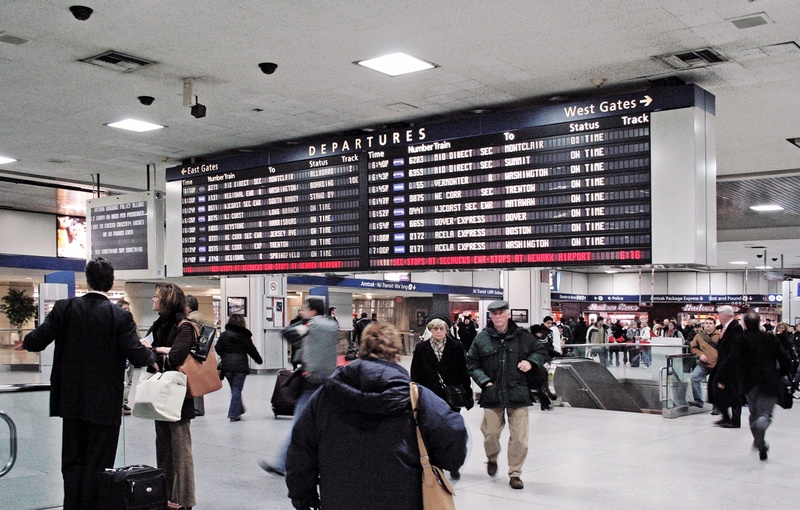 Amtrak has plans to upgrade their main departure board located at Penn Station with new digital information screens. The idea behind the new departure screen is to provide passengers with clearer and detailed travel information. There will be several information screens placed throughout the concourse to improve the flow of passengers at the station.